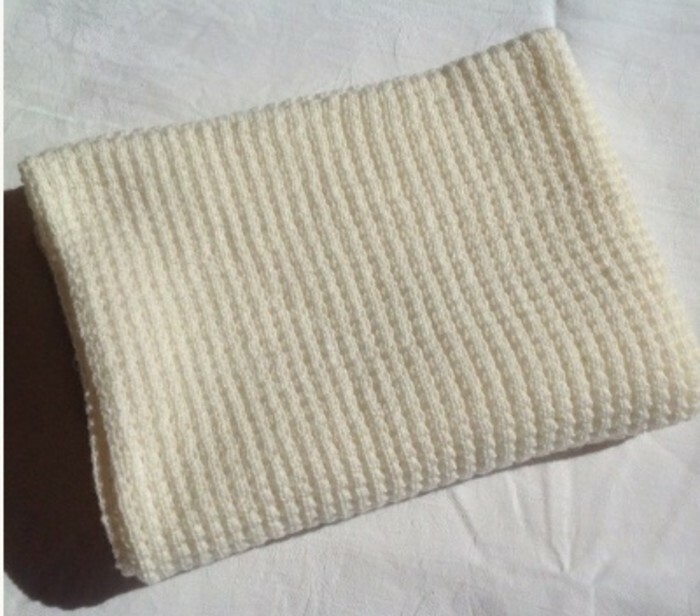 I have knitted this baby blanket from a beautifully soft pure merino wool which was grown in Australia. It has been knitted in a smoke and pet free home and has also been washed. The blanket is wrapped in clear uncreased cellophane ready to give. It can also be sent to another address and will be accompanied by a beautifully hand written white gift card with your message on it. 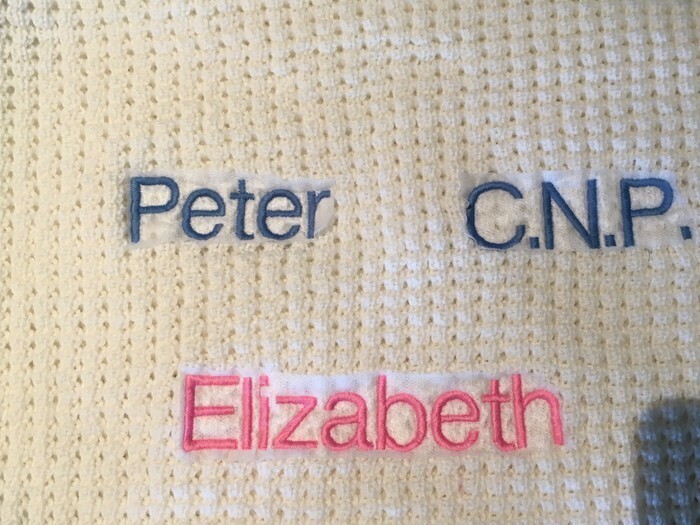 The blanket can have baby's name or initials embroidered onto it and examples are in one of the photos. This service is $10.00 extra. Please add on the separate listing for baby blanket embroidery. Care:- Machine wash on wool cycle only in a laundry bag in approved wool wash liquid, low spin and dry flat in shade. Do not iron, tumble dry or bleach. For bank deposit:- Please add your family name as the reference please.